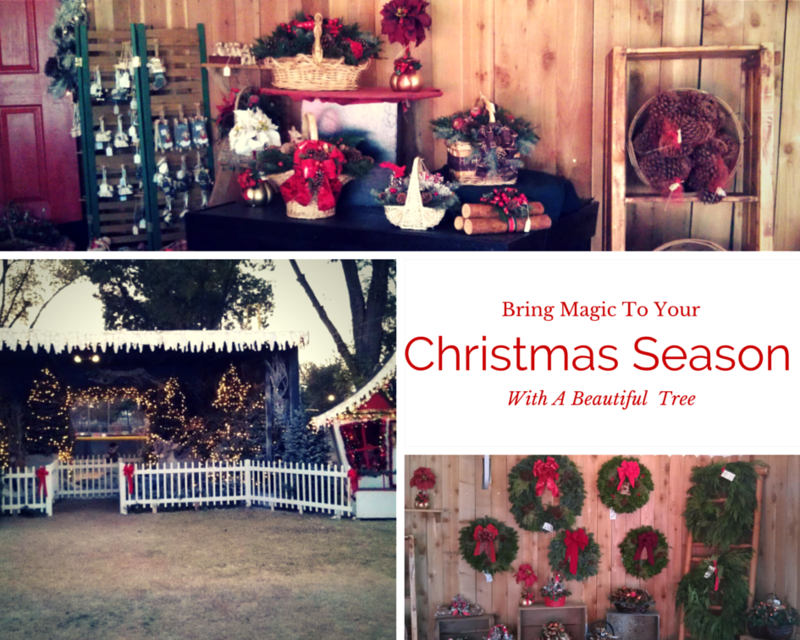 Find The Perfect Tree For You! Searching for the right Christmas tree is one of the most important and fun days of a families Holiday Season. Oregon Family Christmas Trees provides a huge selection of top quality fresh trees at fair prices. We provide a friendly atmosphere for your shopping experience with Christmas music, animated exhibits, colorful decorations, free popcorn, snacks, soft drinks, hot chocolate and a knowledgeable staff to assist you with your tree selection.